Nowadays, you can find different organizations like schools and businesses making heavy use of different tools to help them accomplish their various tasks. Some of these include different document templates that can save time but can also include other tools like email newsletters. This can be advantageous to any group that uses such tools since they can actually serve different purposes such as advertisements and updates for potential clients and partners. Naturally, you can find different templates to help make your own newsletter such as different Word newsletter templates. Of course, there are other things to keep in mind, particularly if you make your newsletter on a regular or weekly basis. Some of these factors include what kinds of users could potentially use these newsletters, as well as what to include. Having some knowledge of these can help give you a better idea of how to use such tools to the fullest. One example is in the case of sample classroom newsletters that cater to the needs of specific classrooms in order to keep them updated. 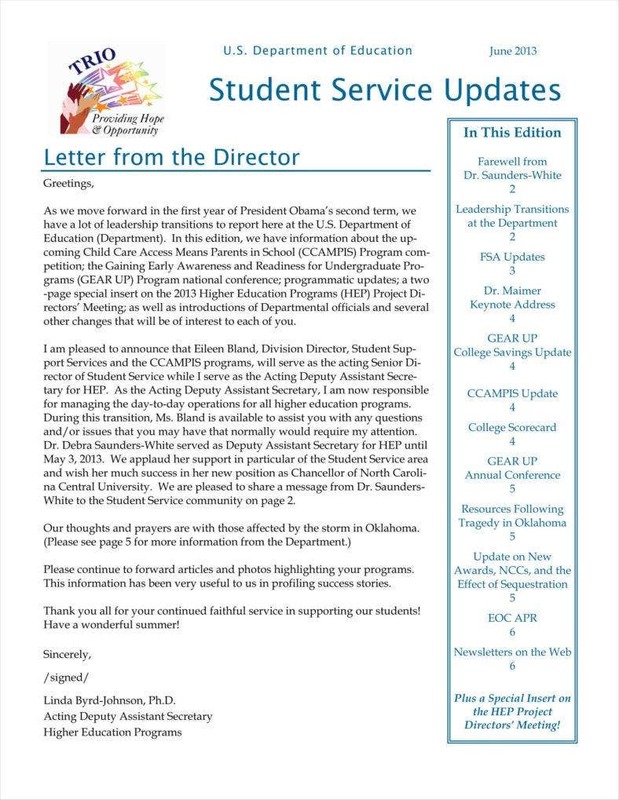 Of course, schools also have general newsletters that can keep all school personnel and the student body appraised of any and all relevant school events, including those not directly related to academics. Larger schools can also have weekly newsletters that can focus on specific departments to keep their personnel updated. 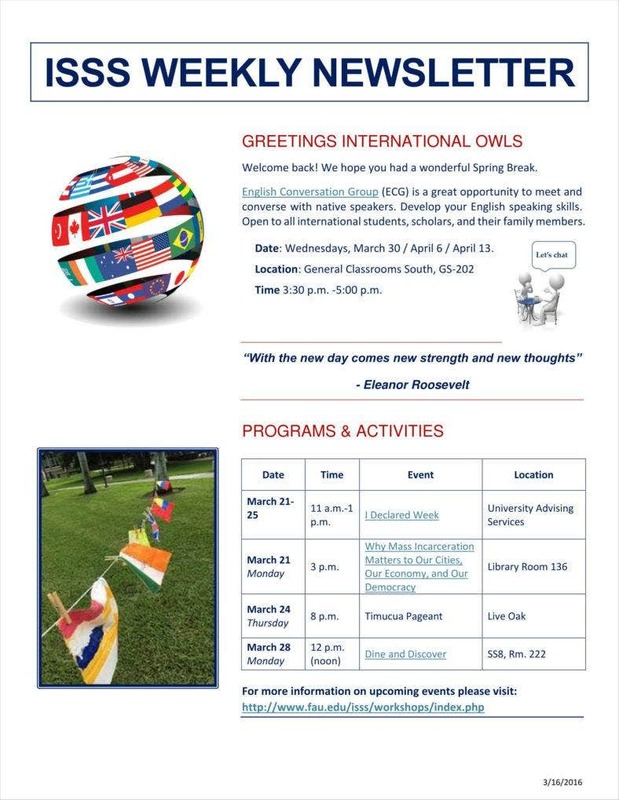 It is even possible to use such newsletters to keep others, such as parents, updated. 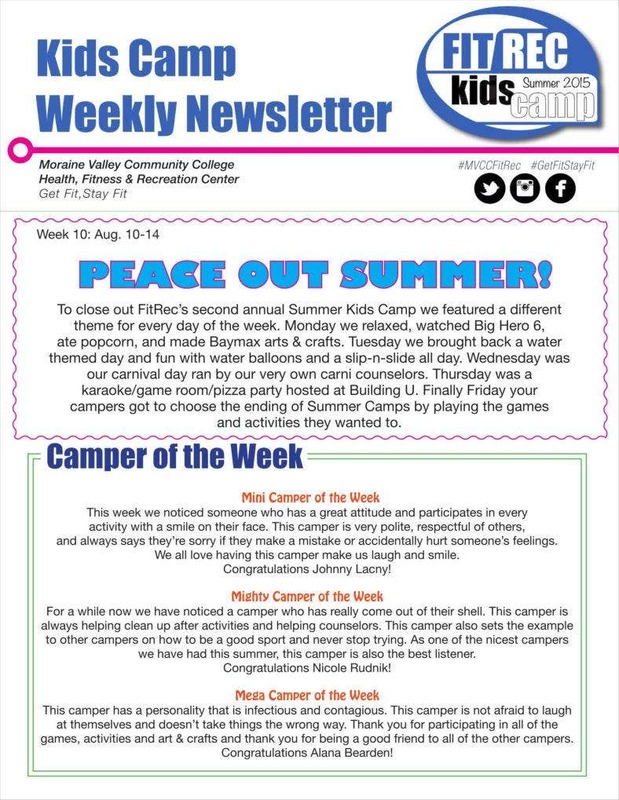 Different camps can also make and distribute their own weekly camp newsletter templates, particularly if they feel a need to keep campers up to speed concerning events. Of course, this can also be for the benefit of parents and other family members so that they can have a close look at what the campers are doing which can assure them that the camp is a worthwhile use of their children’s time. Businesses also maintain their own sample company newsletters for different reasons. One potential use is to keep employees updated on any developments in the company, such as announcements from the management or upcoming events like deadlines. Weekly newsletters can be an effective means of maintaining a greater sense of camaraderie and belonging by allowing employees to have a greater look at the company’s operations as a whole. 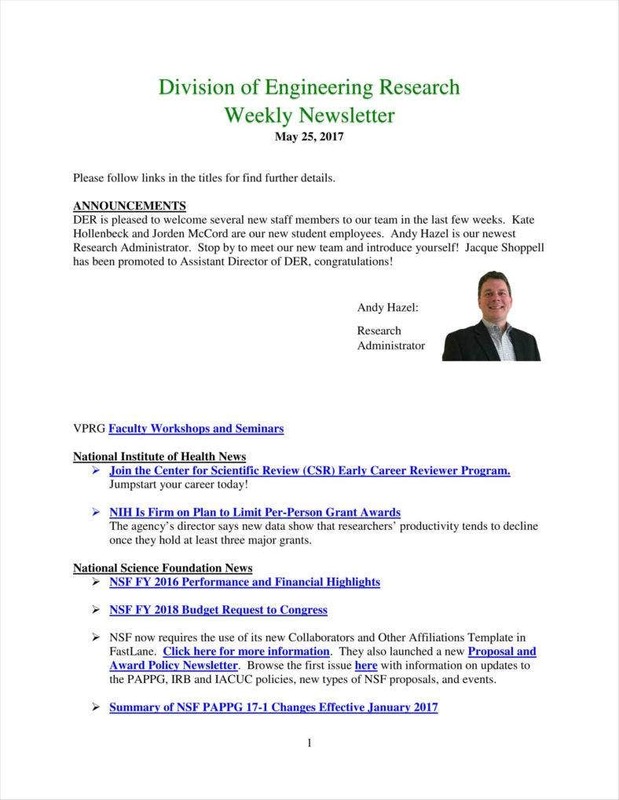 Such newsletters can also make for an effective way of allowing employees to do more than just work as the newsletters can also include events like seminars that employees can attend in order to improve their work performance. Other than businesses, it is also possible for organizations like churches to produce newsletters specifically aimed at their local congregations. 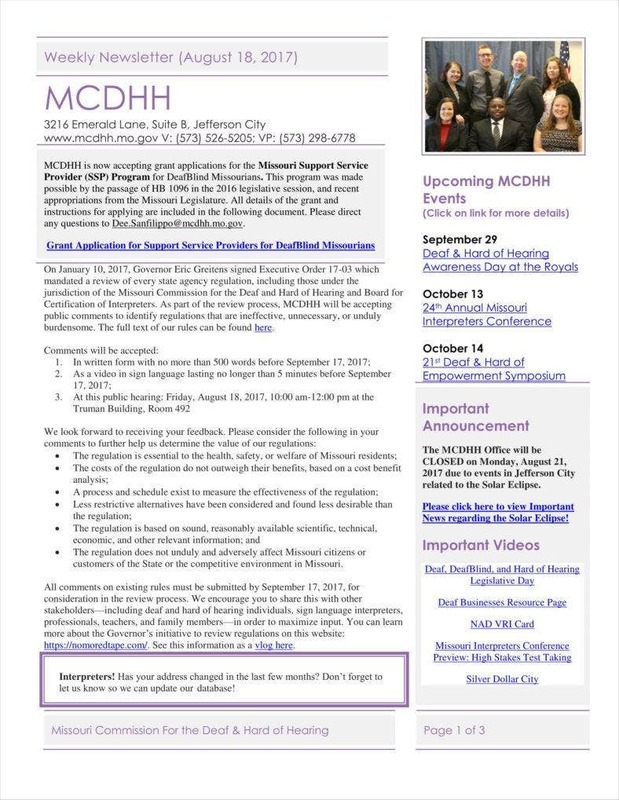 Such weekly newsletters can overlap with newsletters meant for the use of local communities since they can be used to promote events that have to do with the community as a whole. It should go without saying that church newsletter templates may also serve to create a stronger sense of community in addition to their responsibility of promoting their particular religion. But as these newsletters pertain to religion, it is possible for them to discuss specific messages, possibly to do with any services the local church provides. After all, one way of making sure that the message takes root is to present it in such a way that people can absorb it even outside of a formal religious setting. Local communities can have their own weekly newsletters that have to do with their community’s particular needs. While this might mean communities like neighborhoods or towns, this can also include other close-knit communities organized by religion or ethnicity. This can allow members of that particular group to stay united and updated concerning any events, as well as foster stronger bonds within the community. After all, it is entirely possible to use these newsletters to keep members of the community united. One of the basics of creating a newsletter, indeed of creating any kind of document in general, is knowing what parts to include in it. After all, this is precisely the kind of knowledge you would need to have in order to make sure that you have made your own newsletters as best as you can. Missing any of these parts in your newsletters can cause you some measure of difficulty when you distribute them, so it pays to remember to include these parts. The first thing you need to keep in mind is the title of your newsletter as a whole. This element is likely the first part of the newsletter that will be read by your readers, and it can serve to introduce the newsletter as a whole. This means that the title can give your readers clues as to what the newsletter as a whole is all about, as is the case with including the titles of sample preschool newsletters. This can also apply to different articles and sections within your newsletter as this can help keep your newsletter organized according to different sections. This can help make it much easier for your readers to go where they want and find sections more appropriate to their needs at a given time. 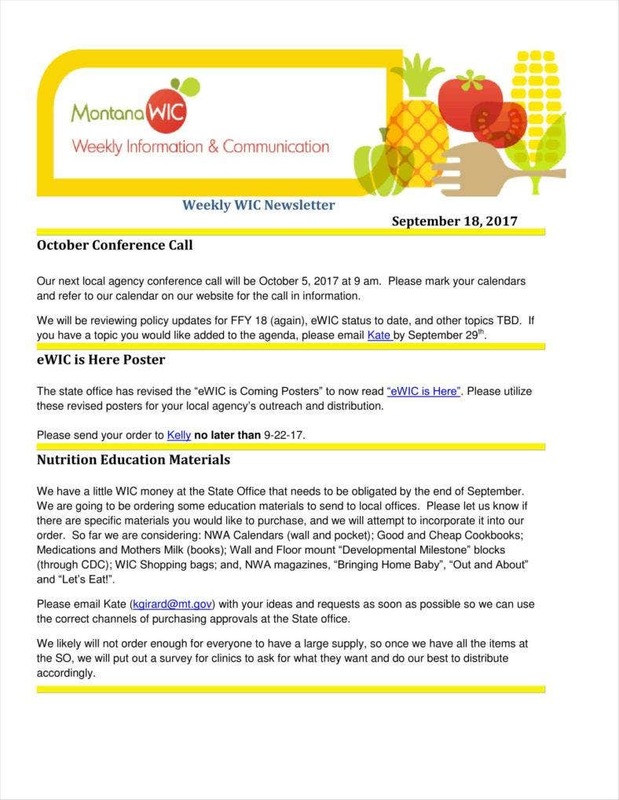 As these are weekly newsletters, it is also vital that you remember to include the dates on each Microsoft newsletter template. This can make it easier for your readers to understand the scope of the newsletter because the date itself can make it easier to find out which events are closest to it. This can also serve to arrange the newsletter in its proper time by segregating it and its events within their own sphere. This can also be used to keep more accurate records if you should keep copies of your newsletters for the future. 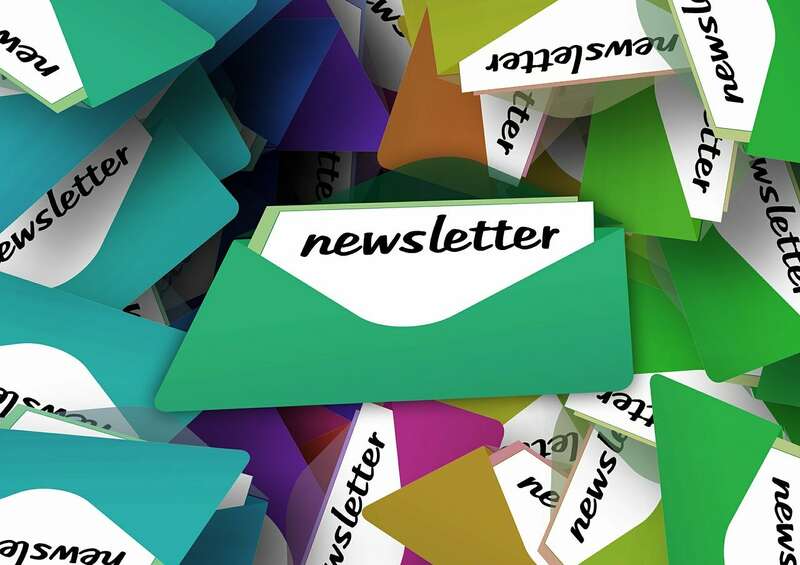 Newsletters, no matter their primary concern, are primarily visual media, and as such ought to include images in order to give readers a more visual look at what they are conveying. This includes newsletters concerned primarily with reporting news, and those that try to convey new information to a specific population, as would be the case with sample teacher newsletters. After all, including images would allow you to make the message more powerful by giving a closer look at what is being conveyed. 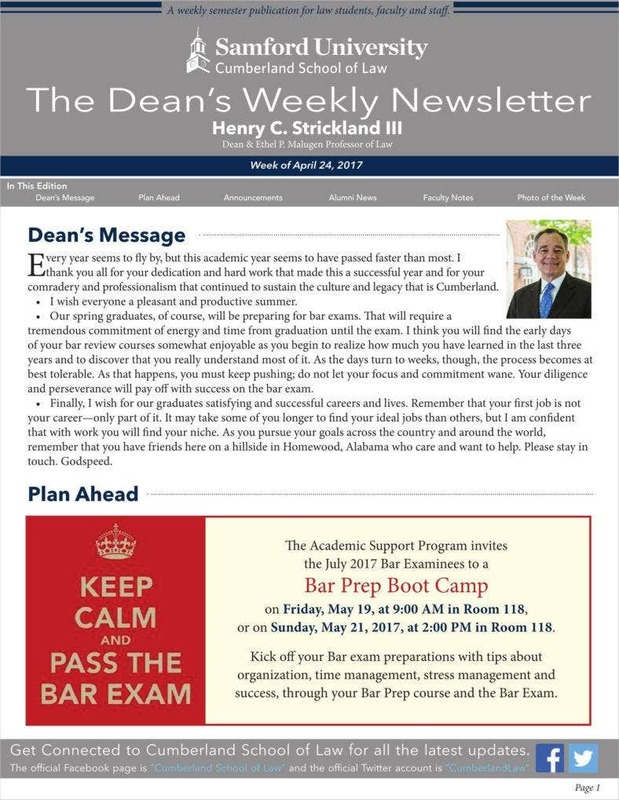 Some newsletters are also meant to convey messages from one’s superiors to those reading, which you can see in the case of managers or directors toward employees or teachers. This is a good means of directly speaking to one’s employees regarding announcements or citations to take note of. 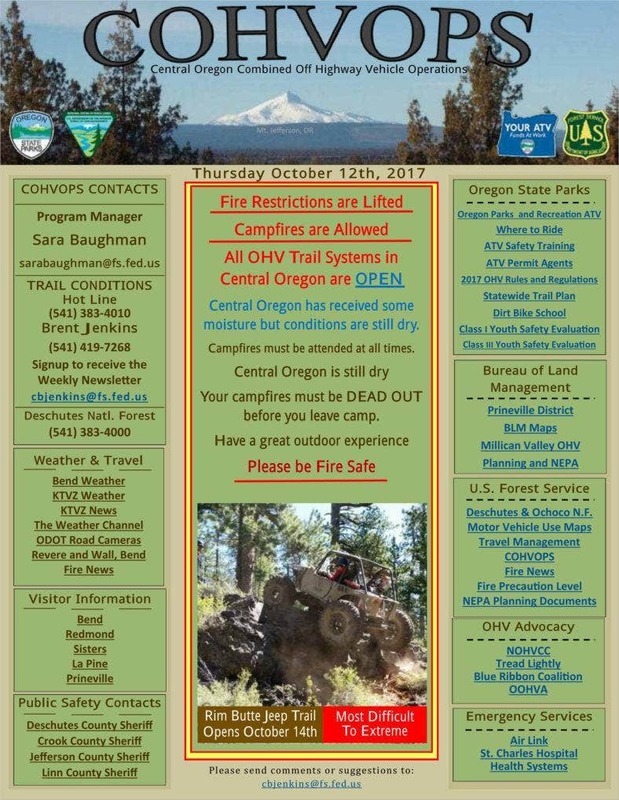 Since newsletter templates can also make mention of upcoming events, it would be sensible for you to include a list of some of those events in yours. After all, this can serve to keep your employees up to date regarding those events. 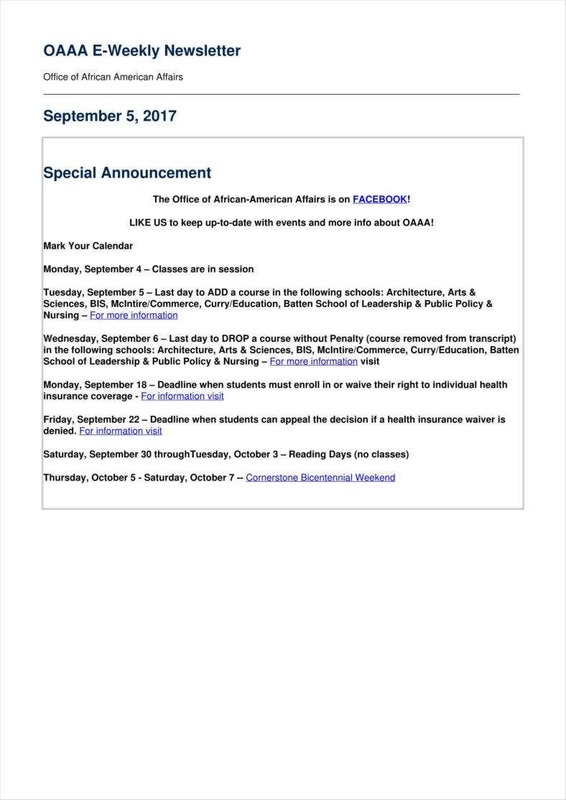 Some of those events might be official ones, which employees or students would need to know about. Since the newsletter is meant to be weekly, this can also make it easier to list whatever events are closest to the date of the newsletter. 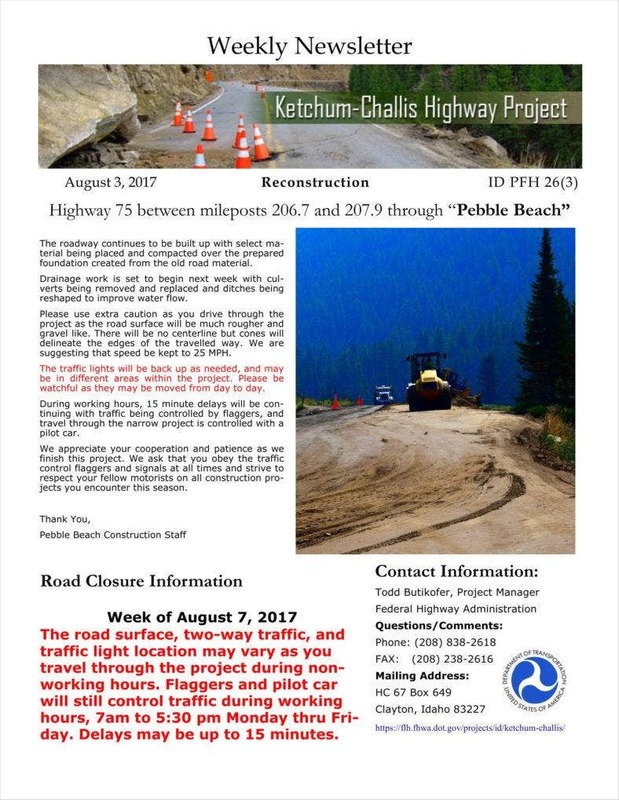 This can also contribute to some sense of urgency because those events would likely be close to the date the newsletter was released. Like other kinds of official documents, it is possible to include contact information on your newsletters. This can be advantageous, especially in the case of corporate newsletter templates, as this can facilitate contact with you. If your readers need to get in touch with you for some reason related to official business, then that could be made easier if you were to include contact information. This would allow potential customers, for example, to contact you. With this, you should have an easier time making your own newsletters since you now have a guide on how to use them yourself. So now, you should have more than just templates to work with, which should help you with the task of writing weekly newsletters in the future.